In this week's episode, Troy and Chris delve into the strange and mystical land of Mexico for the Six Flags Ghostbusters attraction "La Aventura Laser", discuss Dan Aykroyd's foreword for the Ghostbusters Mass Hysteria hardcover a little more in-depth, then they chat about a recent casting call for metal heads to Ghostbusters (2016) and give a little sneak preview of the work of Phil X, who is scoring something for the new film, then we analyze the recent GQ and MTV interviews with Paul Feig and Drew Pearce and discuss what they mean for the future of the Ghostbusters franchise. In this week's episode, we'll talk about our spoiler policy moving forward, all of the awesome merchandise revealed at San Diego Comic-Con 2015 from IDW Publishing, Diamond Select Toys, Hollywood Collectables, and a curious Mattel display that has us wondering on their future with the franchise. 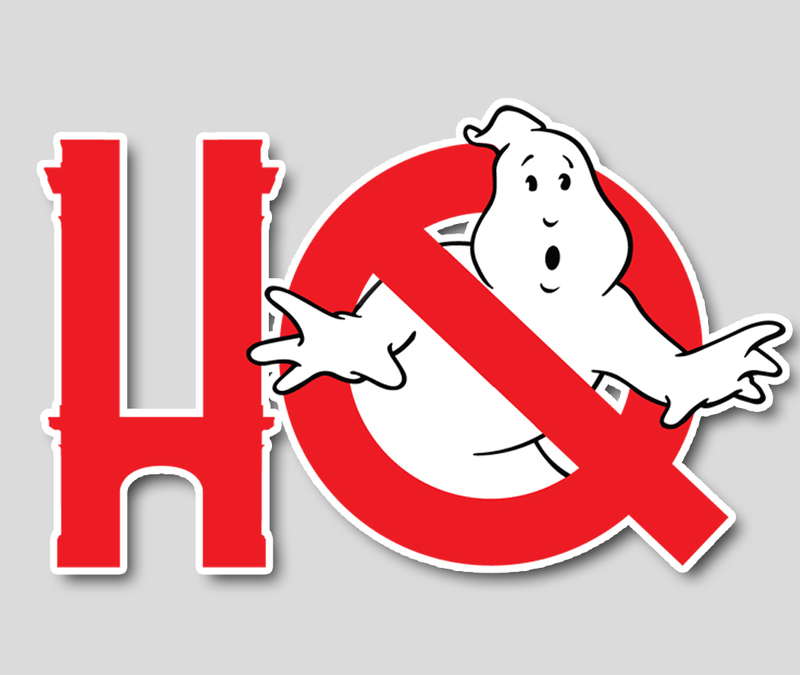 Troy and Chris also talk about the group photo of Paul Feig's Ghostbusters (2016) cast that was officially released and speculate on what roles each of the actors might be playing in the reimagined series. Oh, and a special thanks to our very first sponsors: Challengers Comics in Chicago and Kerberos Productions!